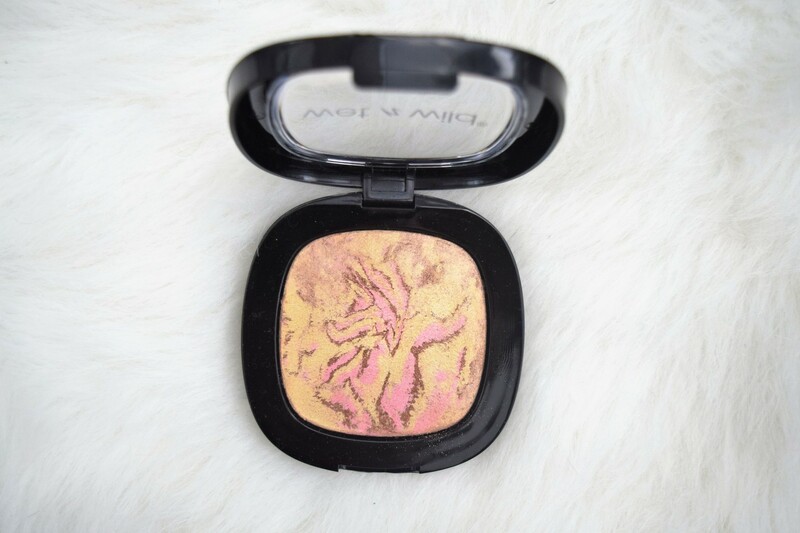 With every makeup company making their own Highlight or Strobing products it can be a bit overwhelming trying to figure out which brand to buy or weather to go High End or Drugstore. We always hear about how amazing all of the over expensive products are so I want to share my tried and true yet affordable Highlighters From The Drugstore. The Drugstore Highlighters I am sharing today are proof you don’t need to spend a million dollars to make those cheekbones stand out. 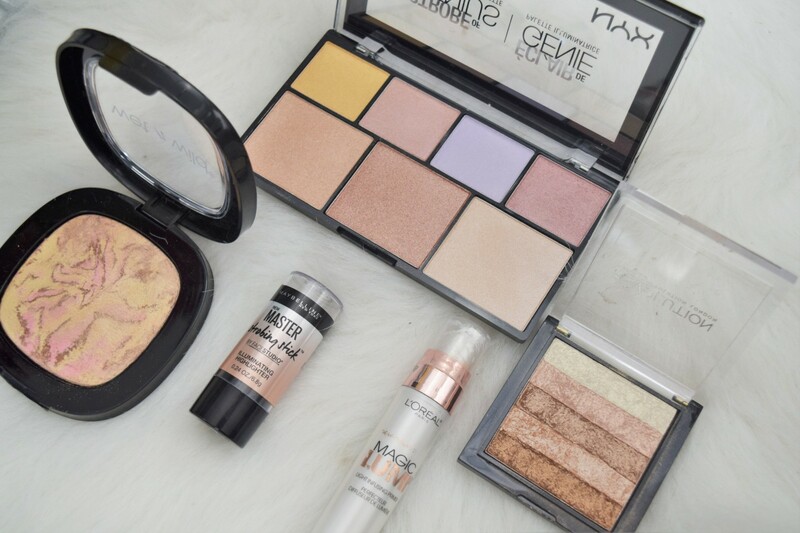 This post is to help all of you ladies get that High End look using affordable products from the Drugstore! Lets get into it. 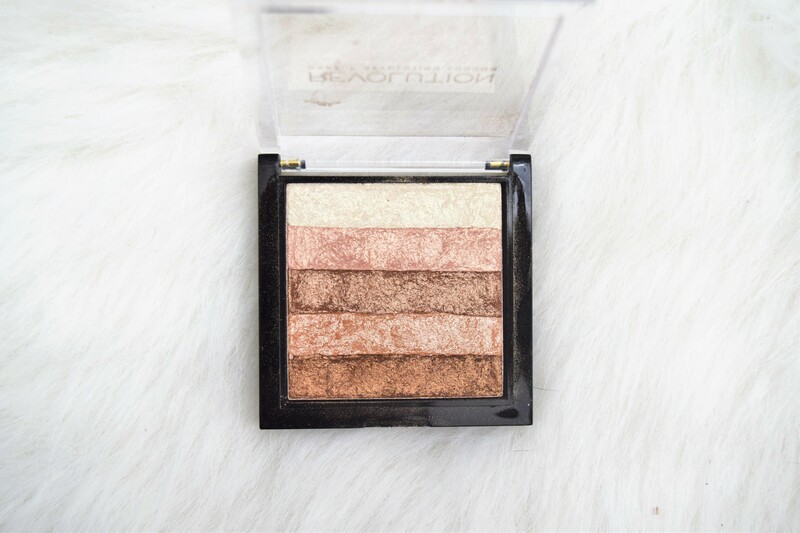 This Highlighter is the first product I’ve used from Makeup Revolution, and WOW! Out of every Drugstore Highlight I was the most impressed by this. This is your highlight if you’re going for the Bronzed Goddess look. 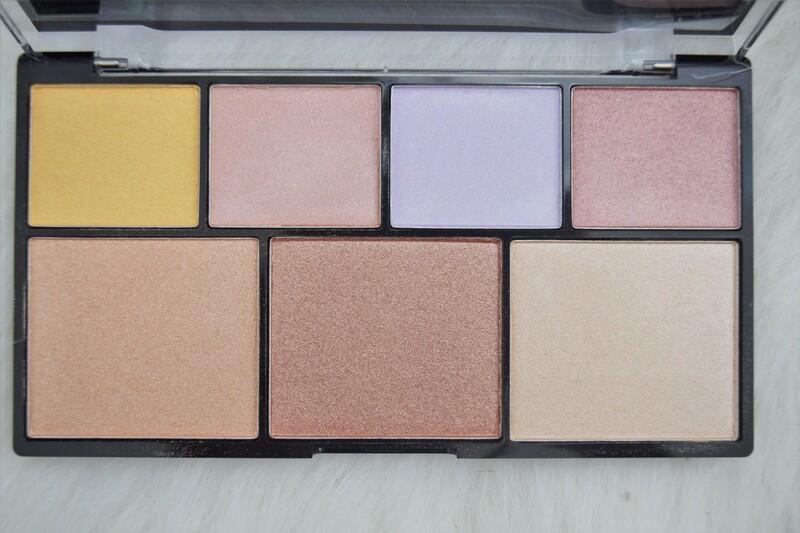 I had high hopes for this palette as The Nyx Contour and Highlight Palette has been my ride or die for quite some time now. Again, Nyx delivers! This makes for an awesome travel palette should you want options. The hype surrounding this Beauty is REAL! This was less than $5 and has been on every high point on my face for the last several days. One small down fall is it doesn’t last all day, but it stayed on long enough to make this list. 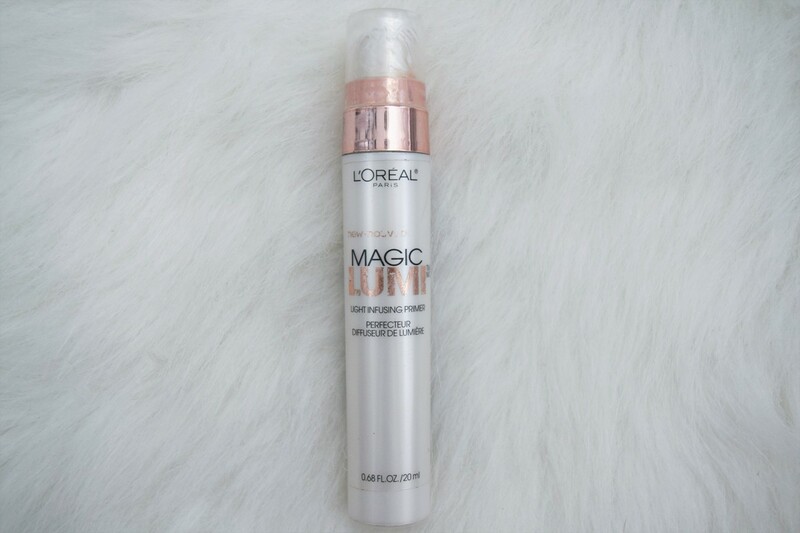 This Strobing Stick stood out to me as it’s one of the first of it’s kind at the drugstore. Coming in two colors with the diversity of being applied in multiple ways this makes for one killer Highlighting product. I apply this under my foundation as well as over and also apply a powdered highlight. 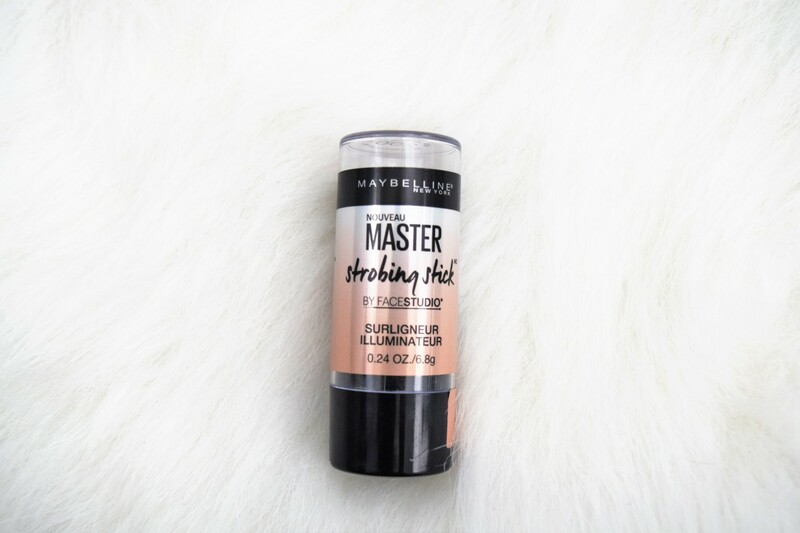 My perfect Highlight Combo is this Strobing Stick with the Makeup Revolution Shimmer Brick over. When wearing this combo you can see the high points of my face from the next state over. Just Gorgeous!